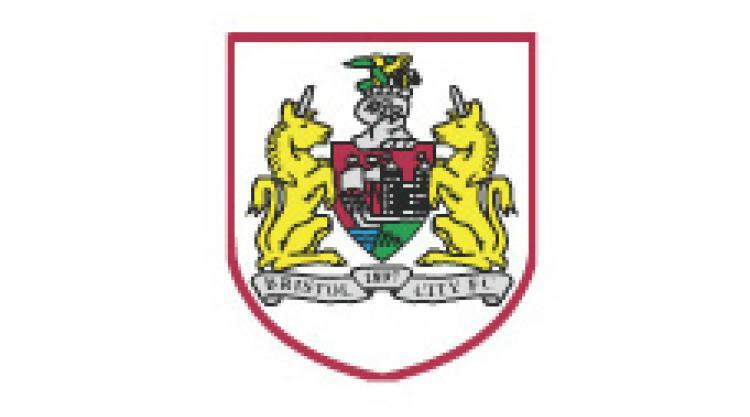 Bristol City midfielders Jimmy Keohane and Patrick Hoban have joined non-league neighbours Clevedon Town on a one-month loan deals. The 19-year-old Irishmen were brought to Ashton Gate by former boss Steve Coppell and signed one-year contracts in August. "It will be good for them to go and get regular men`s football," City manager Keith Millen told the club`s official website. "They have had a few reserve games but this will really test them as well as boosting their fitness level." Meanwhile, fellow youngster Joe Edwards is poised to return to Bath City on loan.